If you’re ending the summer with a new job on the horizon…congratulations! It’s always best to walk into your new office with positive energy and a brand new look. They say the first days of work are the easiest when you’re getting to know everyone, training and when you’ll most likely be taking a picture for your new work I.D., so it’s best to walk in with a hairstyle that you wouldn’t mind showing off for the duration when you’re in your role. Before your big day, book an appointment to treat your hair from all the damage you’ve done to it all summer long. Come on, ladies. No need to hide it! We’ve all skipped a few deep conditioning treatments to save time and enjoy the season. While you’re at it, get a trim too! Once you’ve got your hair back in tip-top shape, you’re free to style it all on your own. A chic bun is always the perfect work hairstyle. Whether you are pressed for time before your big day or just want to wear a chic hair bun, this style works. In the event you do have to take pictures during your first day at the office, go for the sleek bun style over the messy bun—save that after completing the probation period. 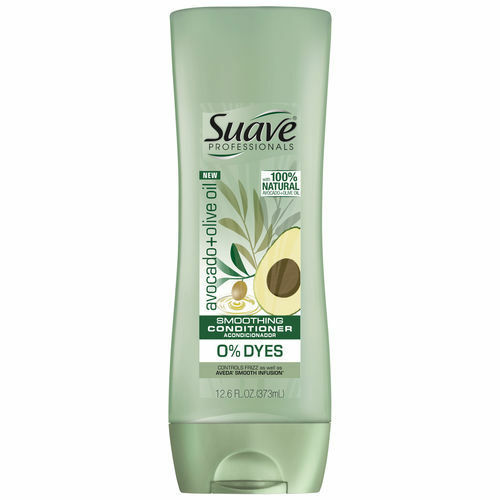 It’s best to start off with a frizz-free base. 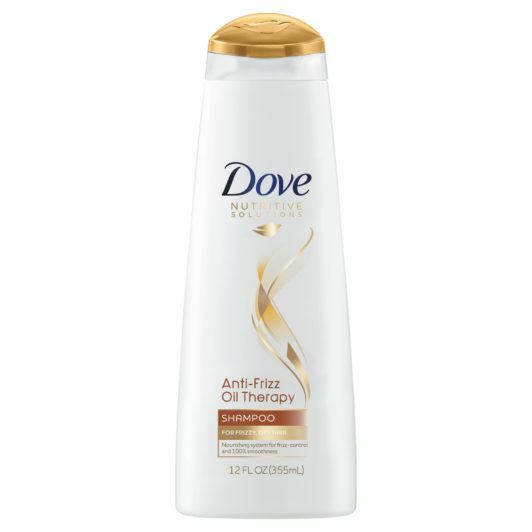 Wash your hair with Dove Nutritive Solutions Anti-Frizz Oil Therapy Shampoo and Dove Nutritive Solutions Anti-Frizz Oil Therapy Conditioner to smooth frizz away and nourish your hair. After drying your hair, use a boar bristle brush to smoothen and create your bun. 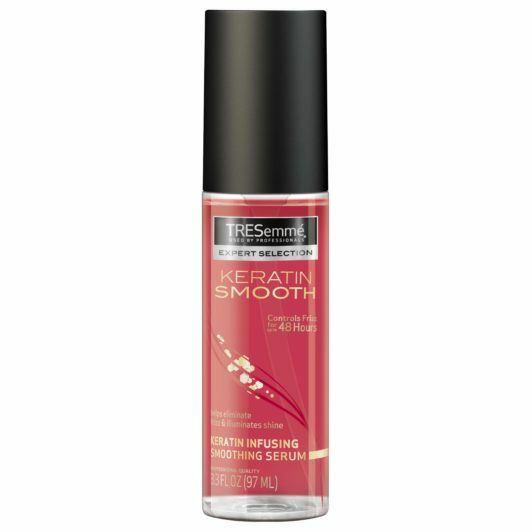 For extra insurance, use a few drops of a serum, like TRESemmé Keratin Smooth Shine Serum, to add sheen to your bun and you are ready for your first day—no matter the weather conditions. Straight and frizz-free style for the first day of work. Book an appointment or do it yourself. Opt for doing your hair at least two days before your first day so that you have a day in between to get everything else in place for your big day (outfit, lunch bag, etc.). 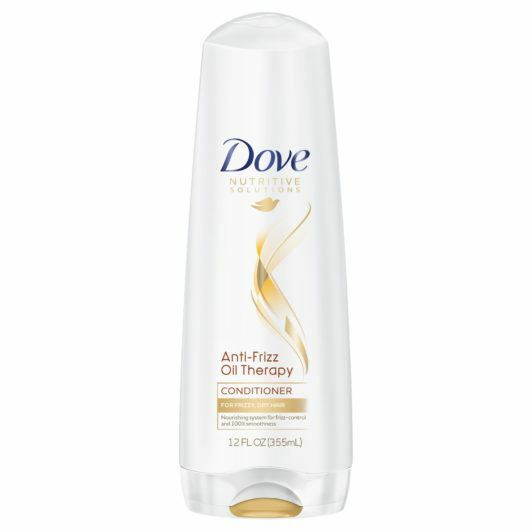 If straightening your hair at home, be sure to use a hair care system that’ll help keep frizz at bay. 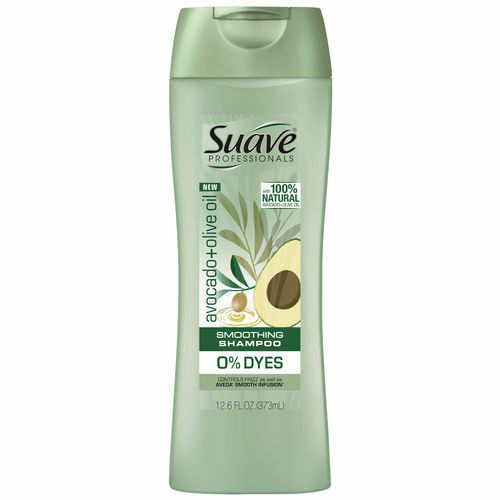 Wash hair with Suave Professionals Avocado + Olive Oil Smooth Infusion Shampoo and Conditioner for smooth, frizz-free hair. 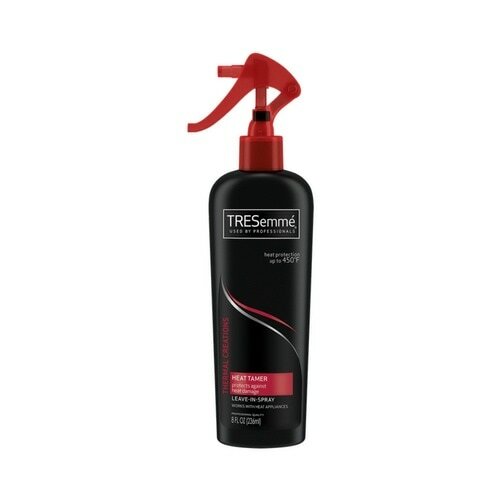 Before blowing your hair out, prep it with TRESemmé Thermal Creations Heat Tamer Spray, to guard your hair against the damaging effects of heat styling tools. 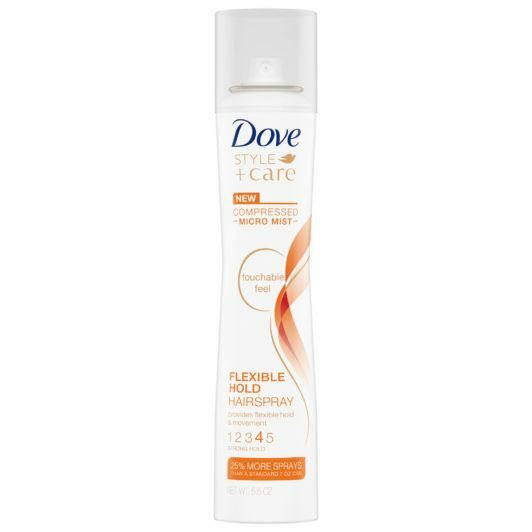 After your blow-dry process, flat iron your hair (working in small sections is best) and set with a flexible hold hairspray like Dove Style + Strength Flexible Hold Hairspray. 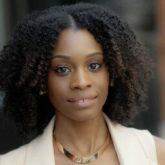 Here are some of our fave work hairstyles.